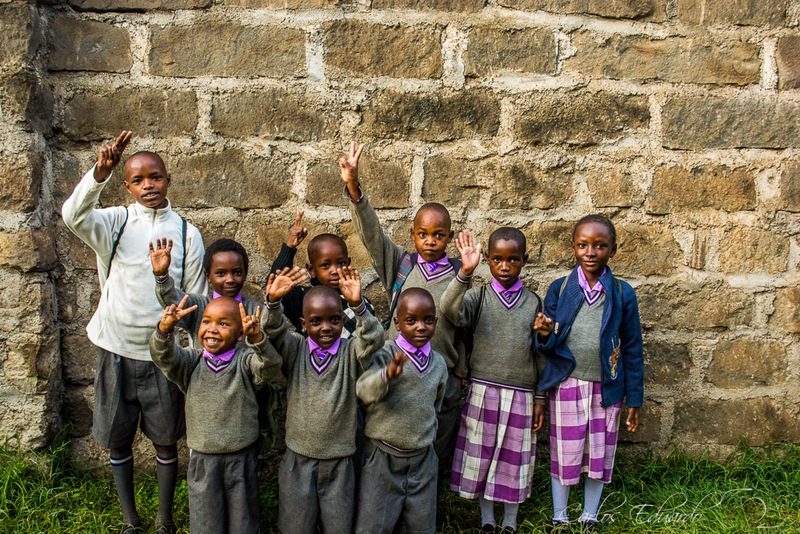 School uniforms are mandatory in Kenya. You cannot go to school unless you have a uniform. 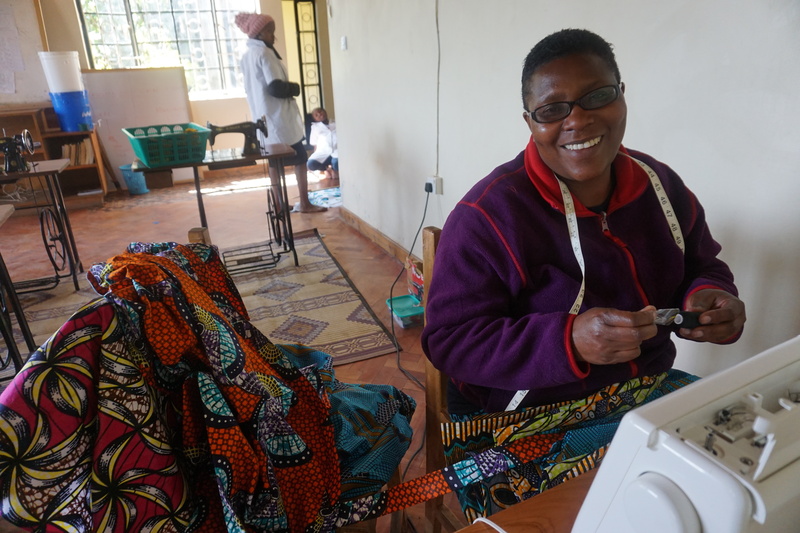 The Springs of Hope Foundation in Nakuru, Kenya provides a free one-year tailoring course to teenage girls. These girls come with unimaginable backgrounds of sexual, emotional and physical abuse from a very young age.  The girls visit the poorest areas of the community where younger girls go to school in thread bare uniforms, resembling rags. The students meet the younger girls that they will be responsible for helping. 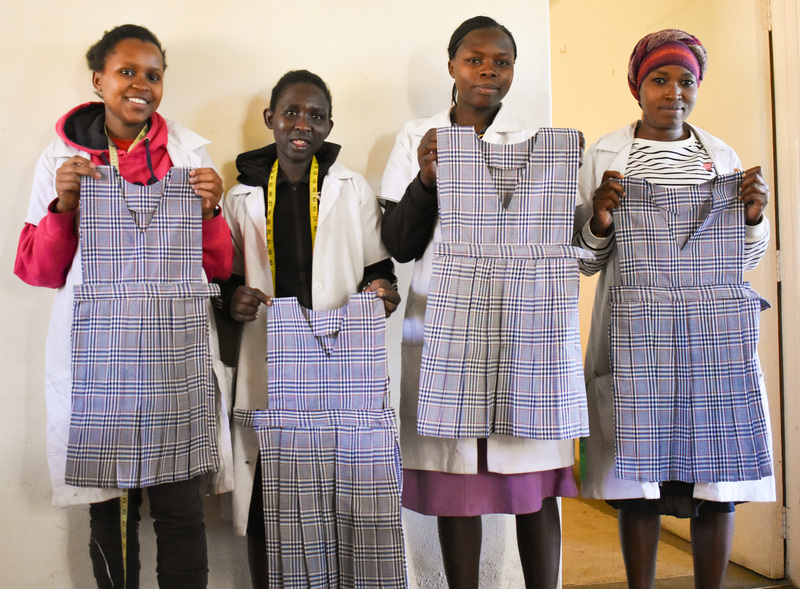 They measure them for their uniforms, return to the tailoring school and make new uniforms. 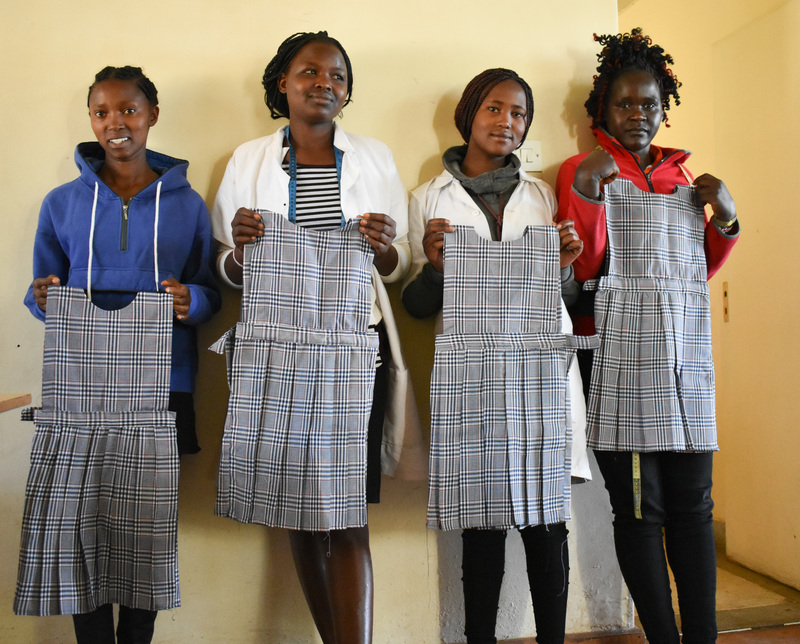 They then present the uniforms to the girls, free of charge. 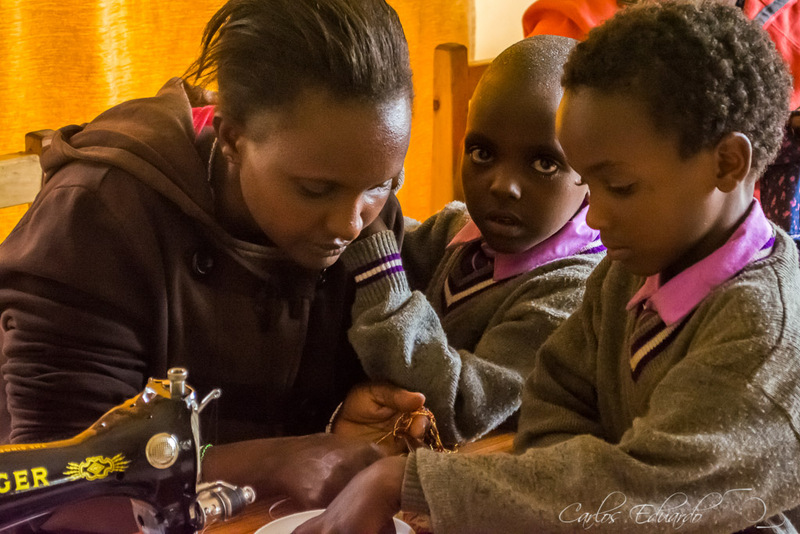 Besides learning to sew the teenage girls feel self-worth, a sense of pride and accomplishment and they gain confidence.